Enjoy a complimentary tropical continental breakfast each morning! Start your day with a delicious meal consisting of locally sourced foods that will provide you with the fuel you need for a day full of activities and relaxing! Meals at the Paperbark Restaurant will be just that little bit tastier with a complimentary $100 food credit! Indulge and get that extra treat, without worrying about the bill! 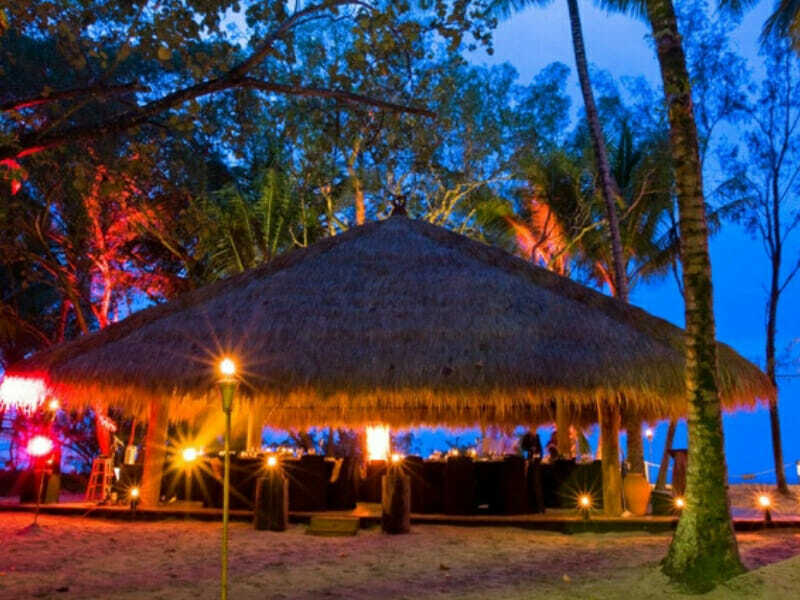 Sip on one complimentary beverage per person, per day, everyday of your stay at Kewarra Beach Resort & Spa! Kick back with a local beer, in-house wine or soft drink in hand – the choice is yours! 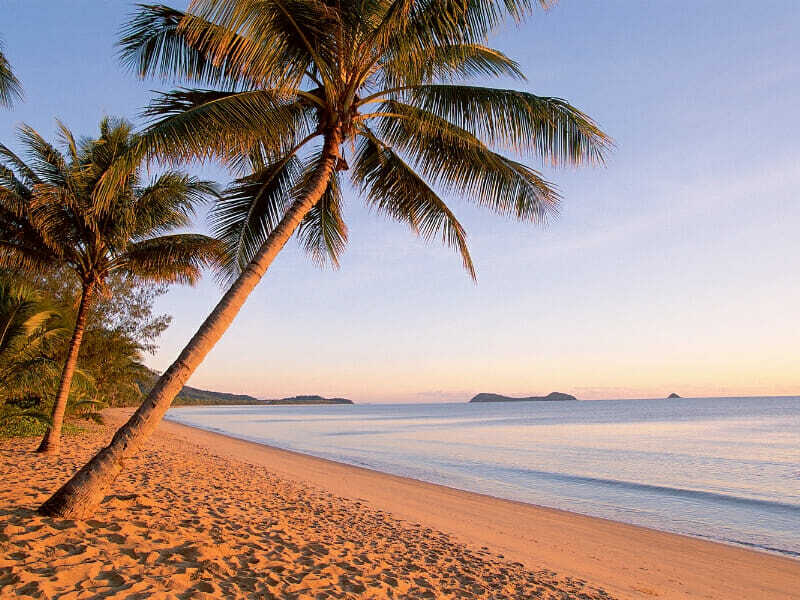 Cape Tribulation – Daintree & Mossman Gorge~: Be picked up by a professional driver/guide from the hotel for one of tropical Queensland’s most popular tours! 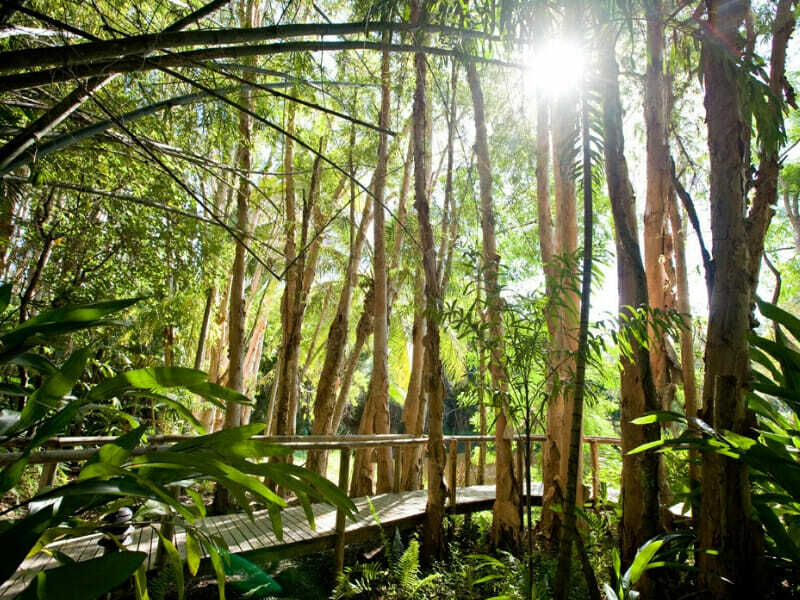 Experience breathtaking tropical rainforests, ancient plant life, crocodile spotting river cruise, unique wildlife and the spectacular Cape Tribulation. Kurranda Skyrail & Rail~*: Join Skyrail and marvel at the technology that has created the world’s most beautiful rainforest experience! Stop and view Barron Falls, learn more about the amazing eco-system or take a leisurely stroll along the rainforest boardwalk! 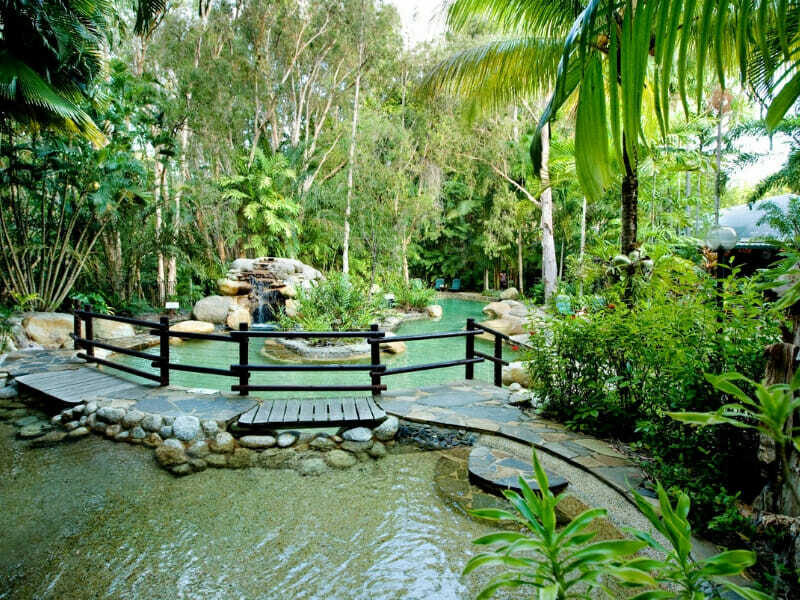 Experience true Cairns hospitality with a refreshing welcome juice on arrival! This island-style greeting is the perfect start to your tropical holiday and will make you feel like a local! 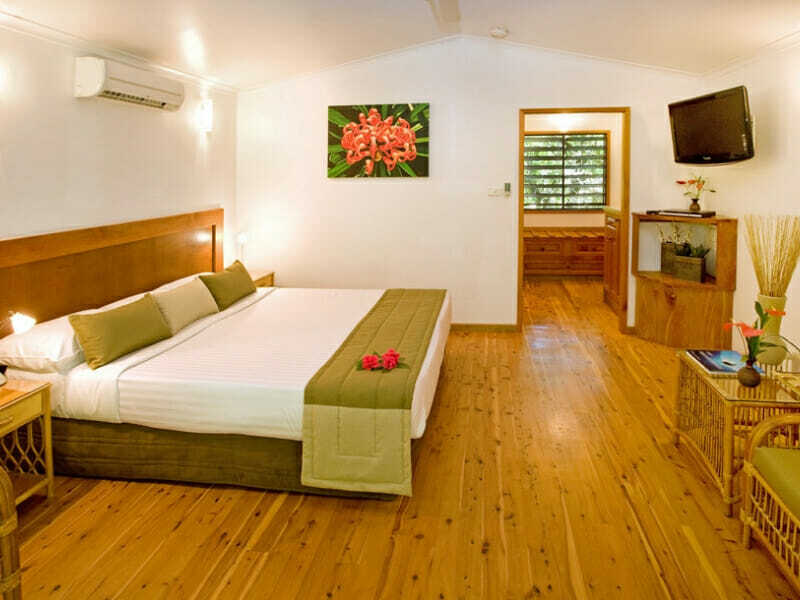 Enjoy a clean room every day with a daily room refresh during your stay at Kewarra Beach Resort & Spa! 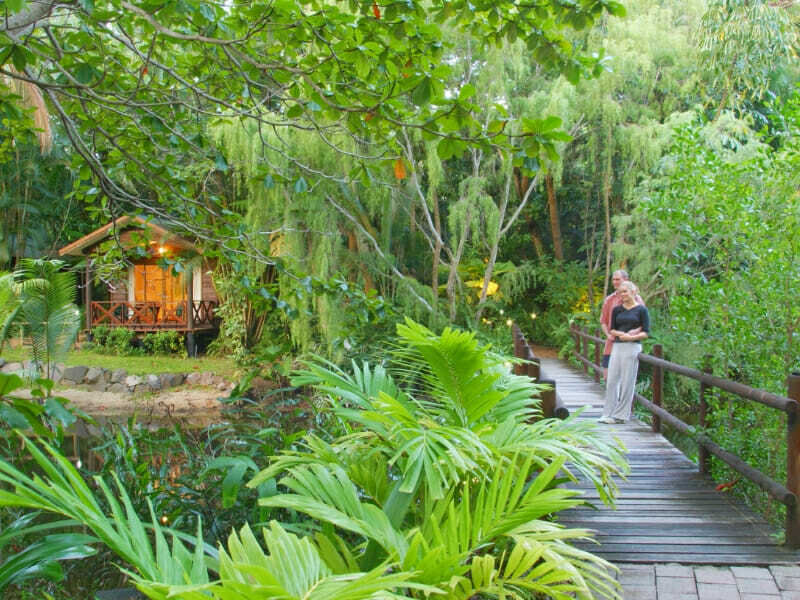 Your sprawling, well-appointed Rainforest Bungalow offers ultimate serenity. 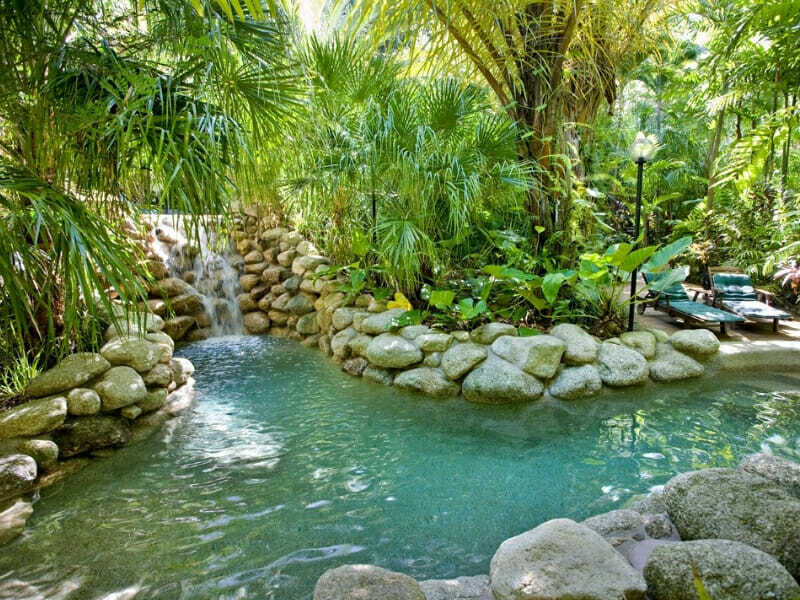 Spend your days indulging in the rejuvenating tropical forest air and hypnotic bird calls from your private balcony. Other features include inviting bedding, a flat-screen TV, air-conditioning, tea and coffee making facilities, Wi-Fi, minibar, lavish bathroom products and much more. 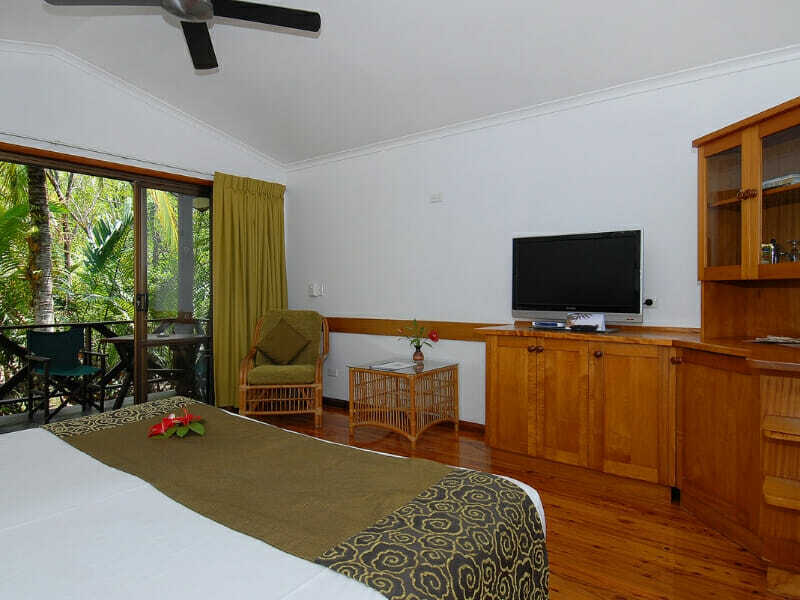 At Kewarra Beach Resort, each bungalow or suite is tastefully-designed to suit the needs of every leisure traveller. 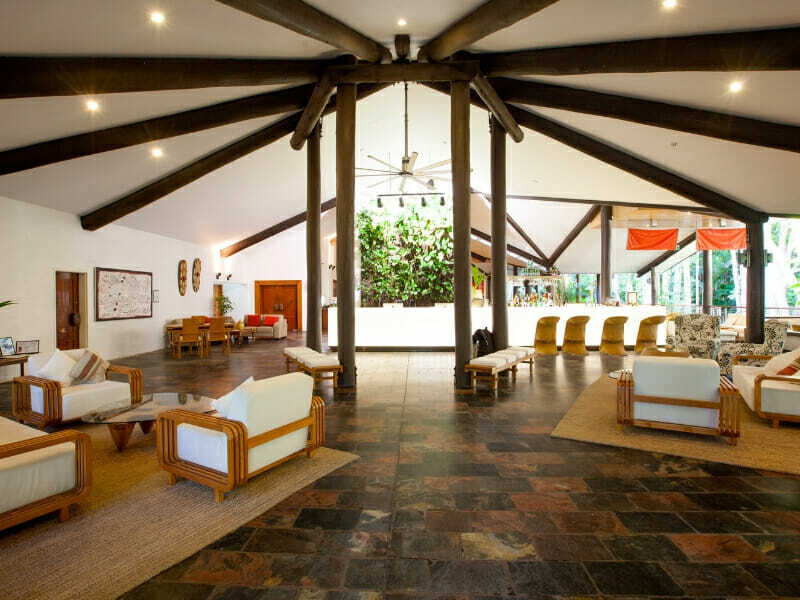 Couples or families are guaranteed to have a restful and relaxing retreat in this idyllic location. 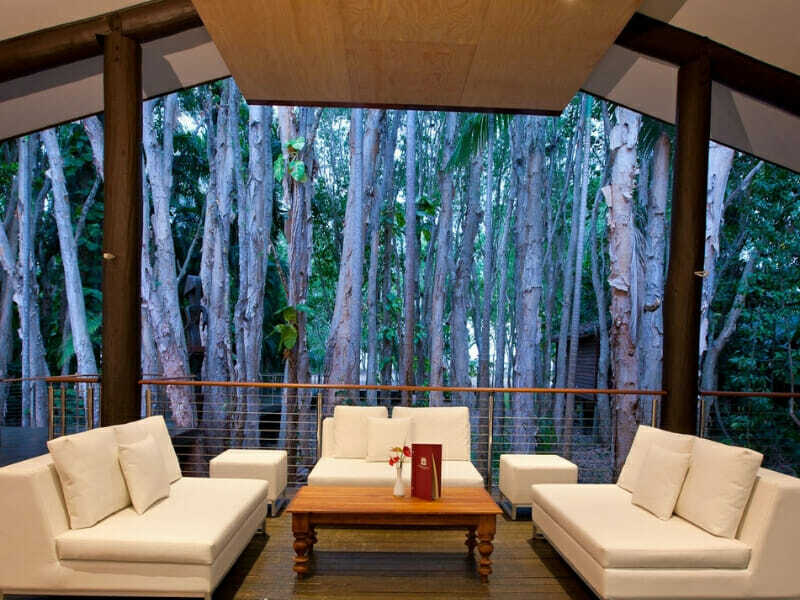 Tucked away in the suburb of Kewarra Beach, this one-of-a-kind resort is fronting the pristine Coral Sea. 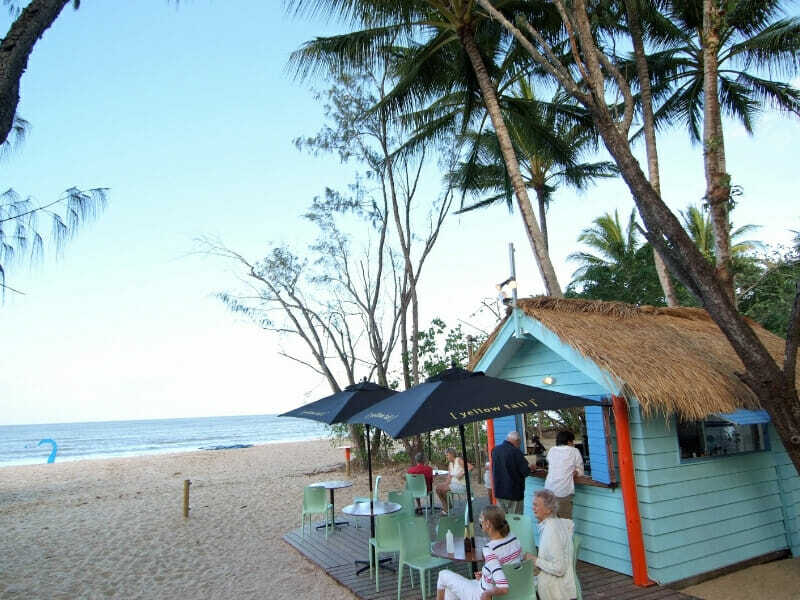 Read more about Kewarra Beach Resort here! ~*Kuranda Skyrail & Rail ex. Cairns: This morning our driver will greet you, collect your voucher and issue your Kuranda Boarding Pass. We will then transfer you to Skyrail Rainforest Cableway Smithfield, where you proceed directly to the boarding line – there is no need to queue as your Skyrail tickets are already on your Boarding Pass.